I would try to write my war story, whether it was interesting or not, and try to make something out of it. I describe that process a little in the beginning ofSlaughterhouse Five; I saw it as starring John Wayne and Frank Sinatra. Finally, a girl called Mary O’Hare, the wife of a friend of mine who’d been there with me, said, “You were just children then. It’s not fair to pretend that you were men like Wayne and Sinatra, and it’s not fair to future generations, because you’re going to make war look good.” That was a very important clue to me. She freed me to write about what infants we really were: seventeen, eighteen, nineteen, twenty, twenty-one. We were baby-faced, and as a prisoner of war I don’t think I had to shave very often. I don’t recall that that was a problem. If you get a chance I suggest you read the interview in its entirety. He explains what he believes to be the theory of writing a good story and what exactly makes a good writer. Vonnegut is truly captivating in a nonchalant, pessimistic kind of way. 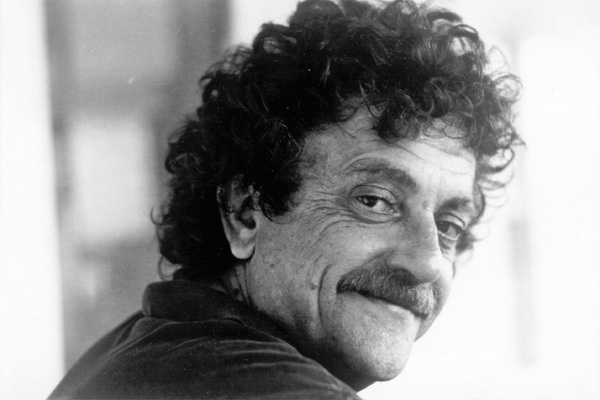 April 11th marks the 4 year anniversary of Kurt Vonnegut's death. So it goes. Thanks for including this because I think it very accurately describes what Slaughterhouse Five came to be. I think it was a whole new way of looking at the war experience for me. It's very dark and disturbing, but he sheds light on other passions that kept him going. 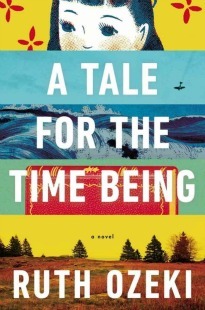 It's been quite some time since I've read the novel, so I'll need to go back and re-read. It seems like I heard about his death just yesterday--can't believe it's been four years. Yes, so it goes. Brilliant. I actually had tickets to hear him speak in Indianapolis 4 years ago and he died the week before the engagement. His son spoke instead, I was heartbroken. I'm so glad you posted this link. I can't wait to read the whole interview. He was definitely one of a kind. Red, I had read bits before too, not sure where. But reading it in it's entirety was great. Beth, I know I can't believe it's been four years either! Time flies. Avid Reader, Wow. That must have been a powerful event. I'm off to read the post you linked to right now. Vonnegut is my favorite author and I love that interview, because it really does provide some great insight to him as a writer. So glad you posted this and can't wait to read your thoughts on Slaughterhouse-Five. Nice selections from the interview. When I get to Vonnegut (which may be very soon) in my TPR Challenge, I'll probably link to this post if that's ok with you. Thanks for moving V up the list a bit.